I'm getting a lot of enquires recently from people who have no idea where to start, in their quest for a driving licence, hence this page...hope it helps! Ok first thing is to get your Provisional Licence...here's a DVLA video that explains things if you want to apply online...or get a "D1" application pack from a Main or Larger Post Office. 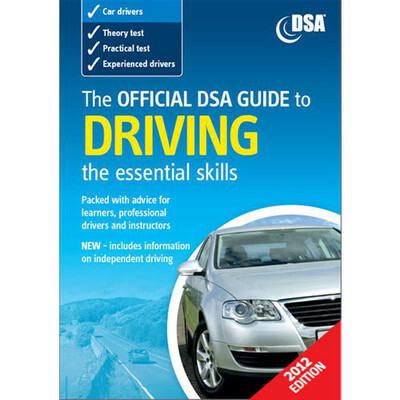 Ok...while waiting for your Provisional Licence to arrive...you could give some thought to the The Theory and Hazard Perception test you will need to take at some point...I always encourage my students to get onto this as quickly as possible, as it saves time and money....here's some books I like, that will help. 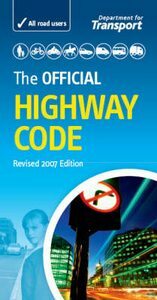 The Highway Code is ESSENTIAL reading....costs £2.50 from any bookstore, or £1.47 from Amazon or the online version at Direct.gov....or consider getting an "app" for your phone. 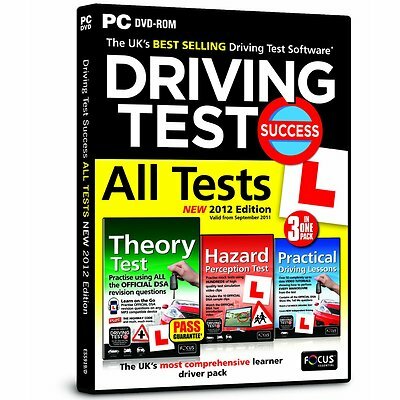 Ok these 2 books are good, but also consider the Hazard Perception part of the Test....practice makes perfect, a good disk that i like is the Focus Driving Test Success and it's £5.99 from Amazon....i don't recommend "apps" on phones here, as the screen is too small. Once your Licence arrives it's time to choose an Instructor ( me I hope ) and start learning to drive. And when you feel you're ready for your Theory Test, here's how to book it....always make sure you book direct....booking agents charge more for exactly the same thing! And now a video about the Practical Driving Test. Once you've passed...you could have your photo somewhere on this site....and be famous! Show me / Tell me questions and answers. that the direction indicators are working.